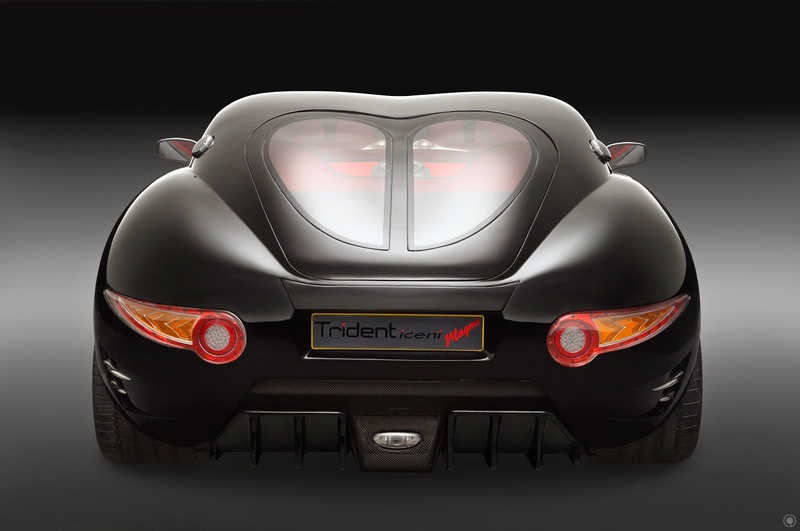 [ #inspiration #Automotive ]Trident, a British sports car brand, has announced the availability of its Iceni family of sports cars, boasting a 2000-mile range from a single tank of diesel, with a top speed of over 190mph. 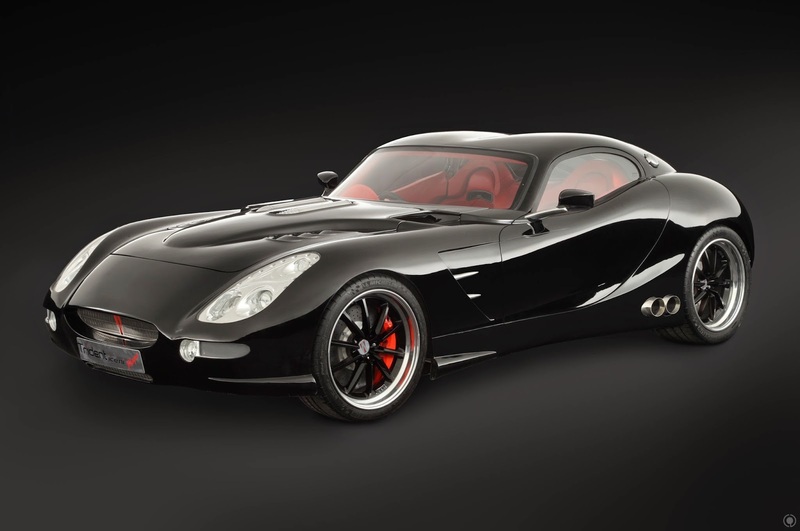 This impressive figure - with the ability to run on regular, mineral or bio-diesel - is achieved thanks to a patented torque multiplication technology to improve efficiency by around 20 per cent. 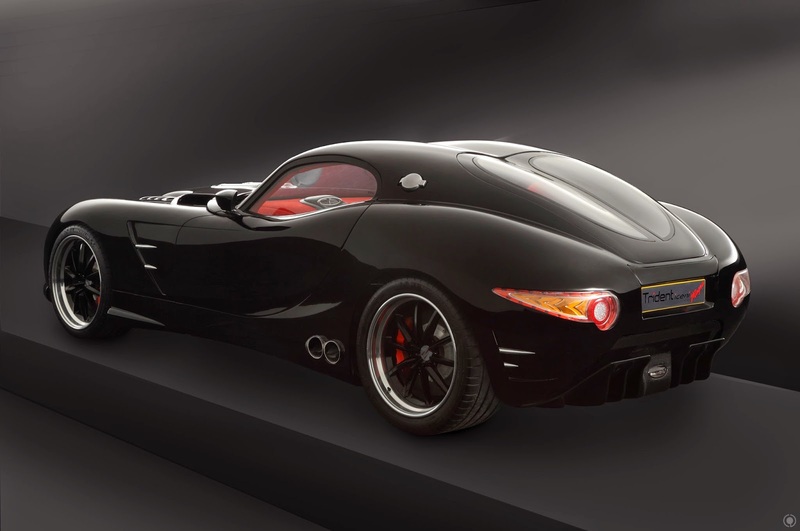 There's a 6.6-litre turbo diesel V8 powering the Iceni, clipped to a 6-speed automatic gearbox. 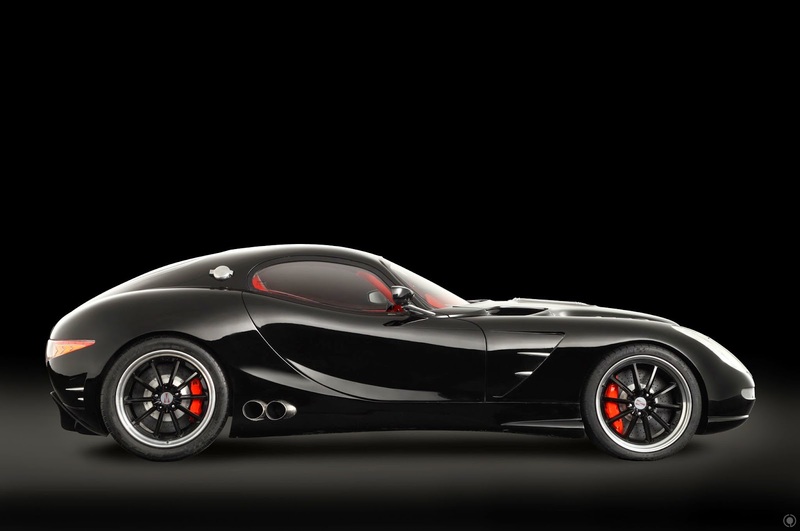 The car claims a 3.7 second 0-60mph time from the standard 395bhp engine.